YEREVAN. – At Monday’s special Cabinet meeting of the Government of Armenia, Prime Minister Nikol Pashinyan spoke about the challenges facing the education system in the country. “This is strategic work (…). We have to build it within the framework of the vision for the strategy of the state. The PM highlighted that fight against corruption shall be carried out in the education system, too. 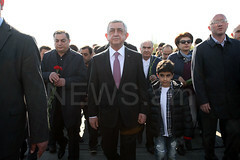 The Armenian PM stated that these matters were profound, and they will determine the future of Armenia. 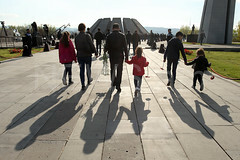 “We need to discuss the very severe matters with the public—in an open, sincere climate,” Nikol Pashinyan added, above all.